As I’ll be gone for about 10 days at the end of this month I’m wondering if you would like to send in a guest post? I’d really appreciate the help! I’m open to anything, money and life related as long as it roughly matches the general idea of my blog. Perhaps you can share a personal story about your strugles with debt or offer some humorous advice on how you handled a particular situation? I’m open to anything! If you’d like to chat me up about an idea you have before sending something off, let me know; nickelbynickel [at] gmail [dot] com. 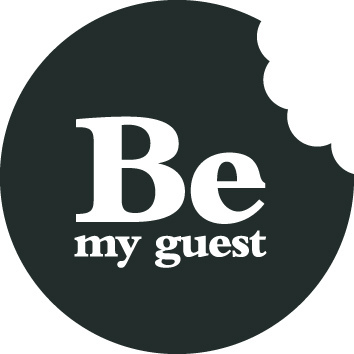 I would love to guest post. I will try to email you tomorrow morning, if I can remember. 🙂 I had fun posting for Daisy and would love to do it again. I’m totally up for guest posting. I’ll brainstorm a fun idea and email you ASAP.